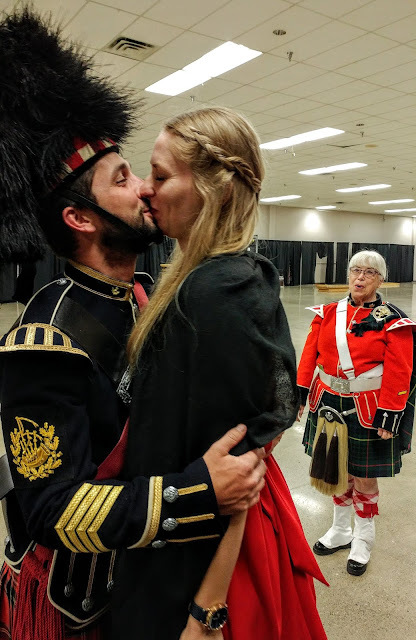 Oregon Pipers Society: Lots to LOVE at the February Oregon Pipers Society Gathering! 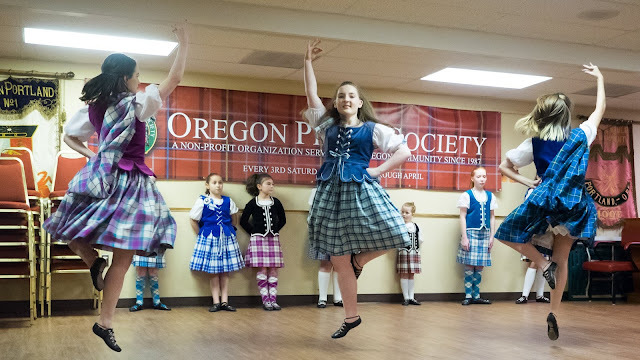 Lots to LOVE at the February Oregon Pipers Society Gathering! 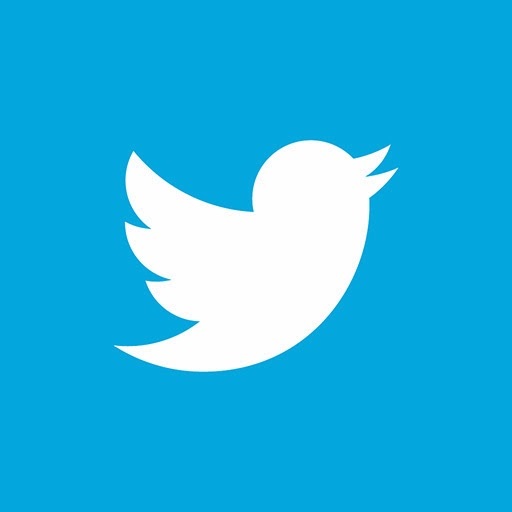 And who will you see? 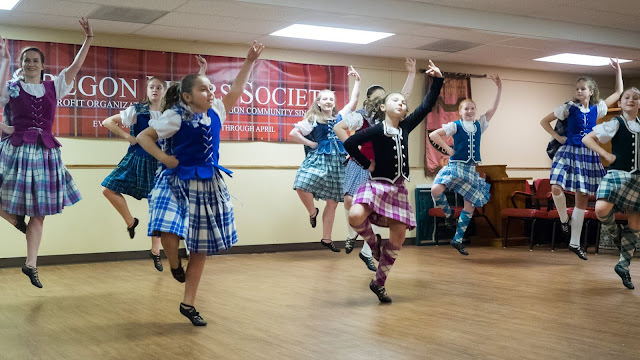 The Portland Highland Dancers are a combination of dancers from around the different studios throughout Portland, mainly, Mackenzie Dance Academy, Case School of Highland Dance, McKinney School of Highland Dance and Ann Johnson School of Highland Dance. They perform and compete throughout the year in the Northwest as well as all over the US, Canada and Scotland. 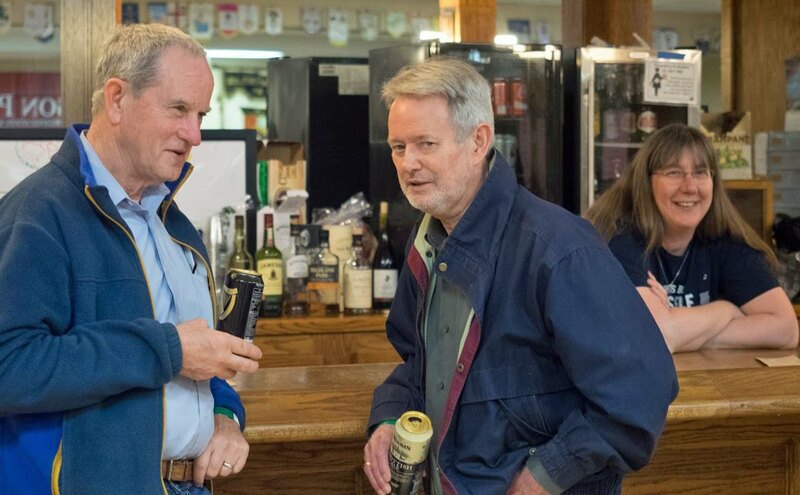 These pictures are from their last appearance at the Oregon Pipers Society in February 2018. Edward MacIlwaine has been piping since 1986 and was taught by the legendary Pipe Major James Watt, CD (Vancouver). Since completing his B.A. 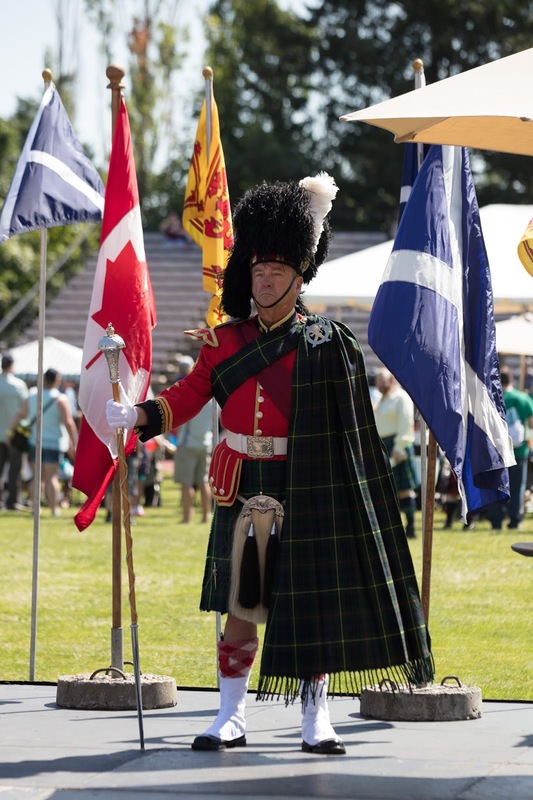 in English at the University of British Columbia in 2001, Ed has been a dedicated bagpipe student and competitor. He specializes in Piobaireachd. Ed has been a successful open competitive piper in BC and in Scotland for the past 15 years. 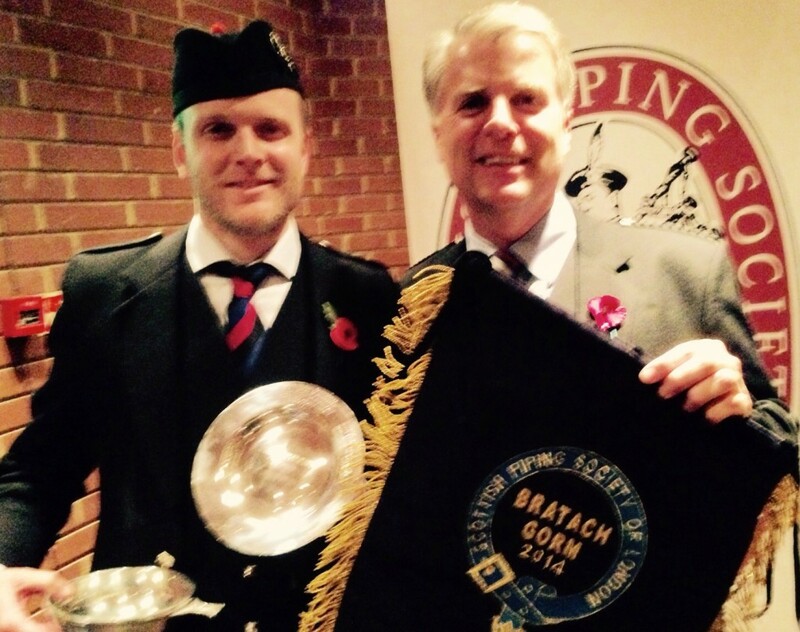 He is also a Past President of the BC Pipers' Association. When not piping, Ed owns and manages a successful business in the commercial fishing industry, based in Richmond, BC. Formed shortly after World War I, the Clan Macleay Pipe Band—often referred to as “The Clan Band”—is one of the oldest continually existing bagpipe bands in North America. Based in Portland, the band is comprised of pipers and drummers from Oregon and Southwest Washington. 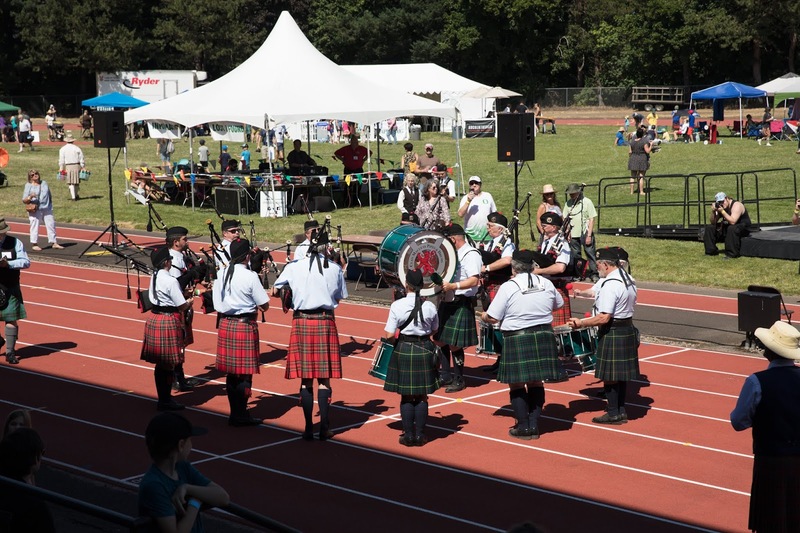 Although the band fields a competition corps for some of the Northwest and other Highland Games, it has always been best known as a performance band. 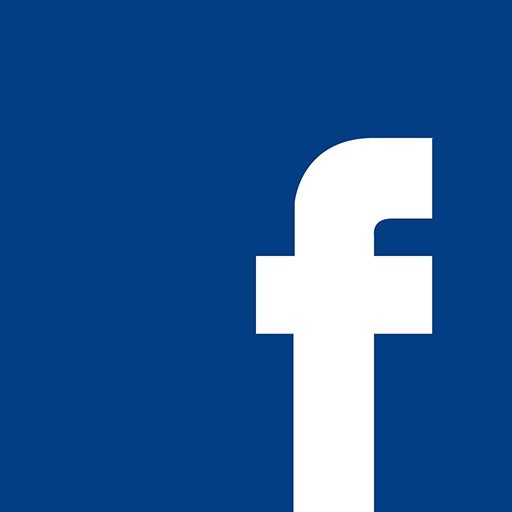 As such, it has been an annual highlight of a number of parades, including the Portland Rose Festival Grand Floral Parade and the Sheridan Days Parade. 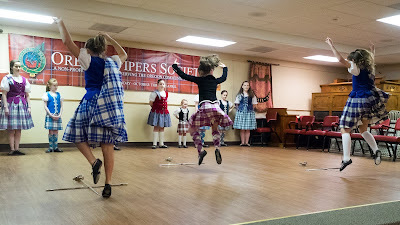 The band also performs at a number of other events in the Northwest like the Annual Clan Gordon Tartan Ball in Tacoma, and as far away as Nova Scotia; and it is the official band for Greenbrier and Gunderson Marine, playing at Gunderson’s barge launches and other corporate gatherings. 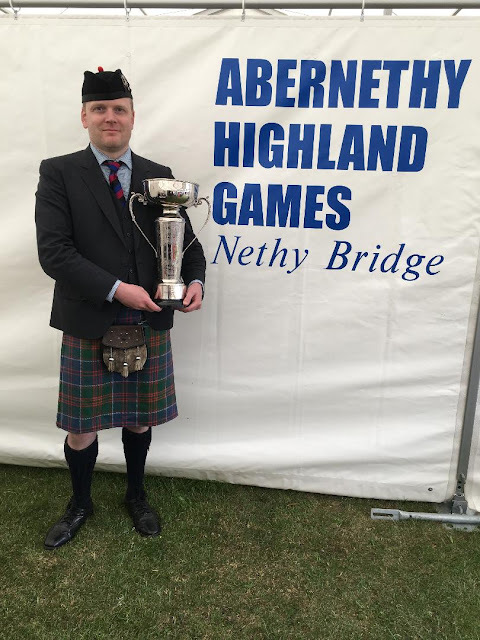 Part of the band’s “crowd appeal” is that the band has always adhered to many of the traditions common to the regimental bands of Scotland, sporting both military and civilian uniforms. 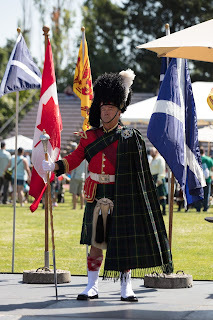 In addition, and like certain Highland regiments (e.g., the Scots Guards), it is one of the few bands that still wears two different tartans—Royal Stewart by the pipers and Hunting Steward by the drummers. 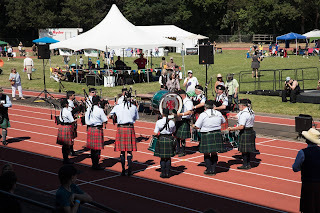 Besides the Clan Macleay Pipe Band’s history and long-standing reputation, the band is known for its continued fostering of Scottish tradition in piping and drumming, through its own instruction program, through schools and other public service performances, and through its support of other pipe bands. The band is led by Pipe Major Tomas Peralta and Drum Sergeant Bill Duncan. After the competition, don't leave! 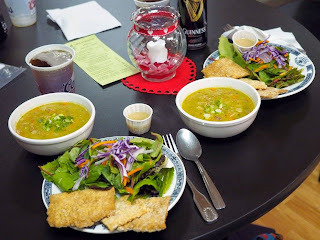 Stay for some wonderful food! 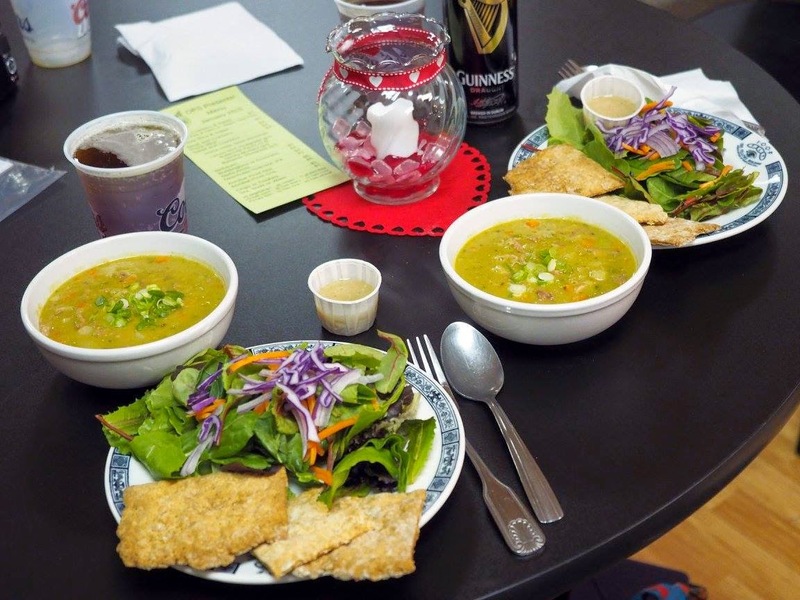 Socialize with old friends and make new friends!